The "Meat the Bakars" grilled meats were simply delicious. With flexibility to mix and match all kinds of different meats, we opted for the Turmeric 1/4 Chicken, and added a heap of Beef Ribs, Lamb Ribs, and Pork Belly. 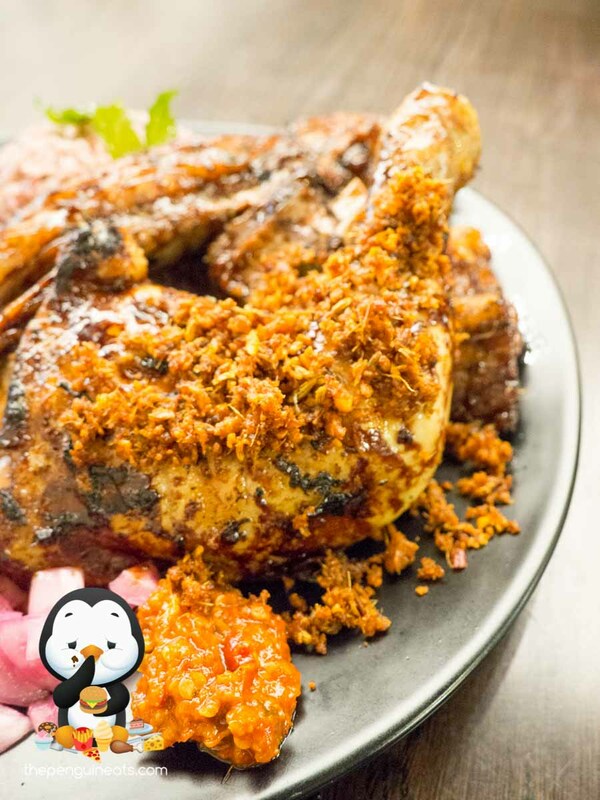 The chicken leg of course was the highlight, with a beautiful turmeric marinade, crispy outer skin enclosing some of the softest and most succulent protein. Having been stewed in 23 different herbs and spices before being chargrilled, the other protein we sampled were equally delectable in flavour, though they were consistently on the too-fatty side. 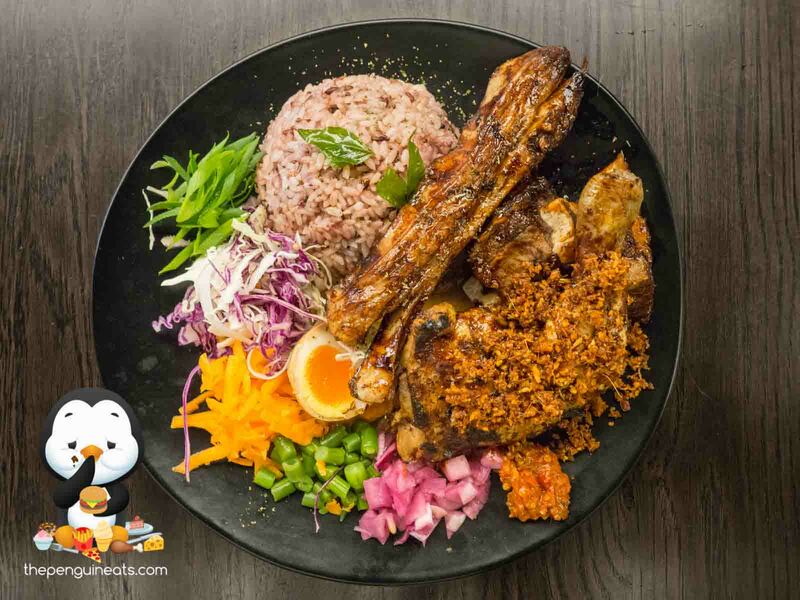 Mixing it all with the multi-grain rice, and a colourful variety of vegetables made for a well-balanced and enticing main. 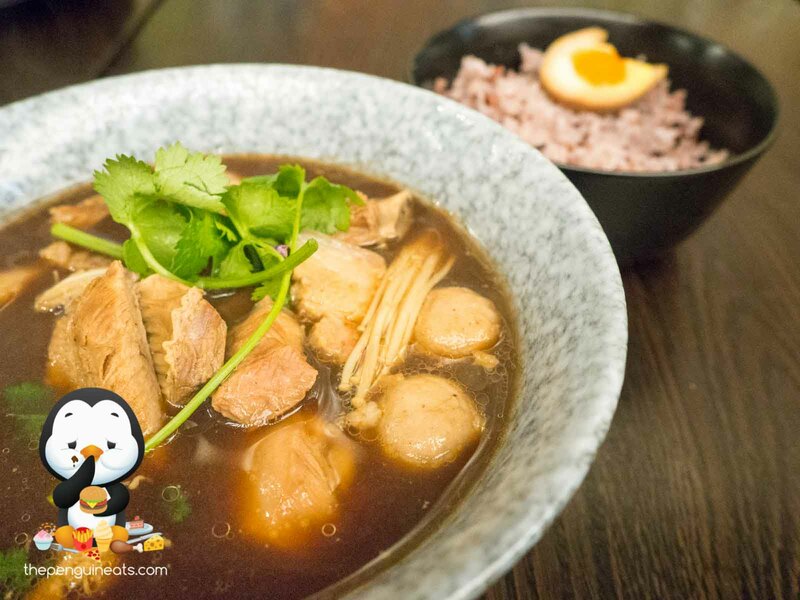 The Bak Kut Teh is of course a Malaysian signature dish, and a must-have at any Malaysian establishment. A beautifully light yet flavourful soup exhibits a bold herbal flavour. 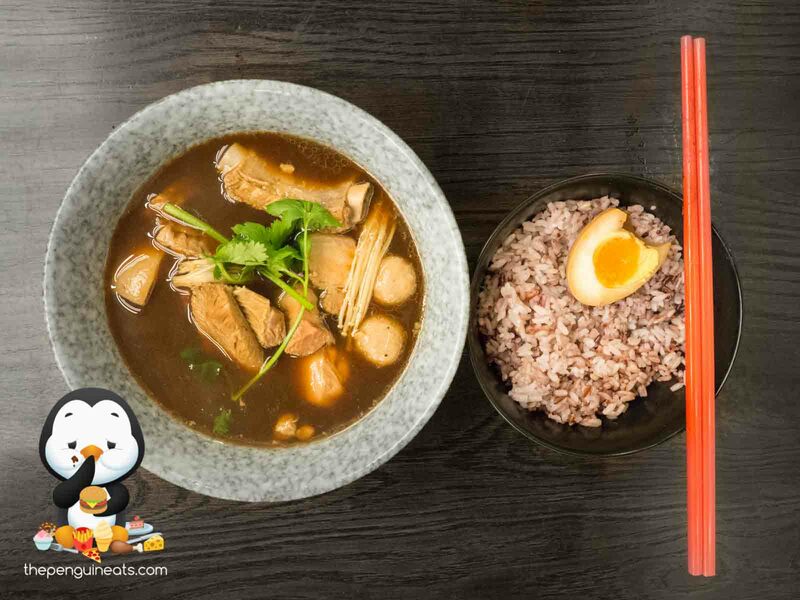 With an abundance of pork spare ribs, meatballs and mushrooms within, this soupy dish was well accompanied by the mixed grain rice and a tea egg. There's no doubt this was one of the best Bak Kut Teh I've ever had. 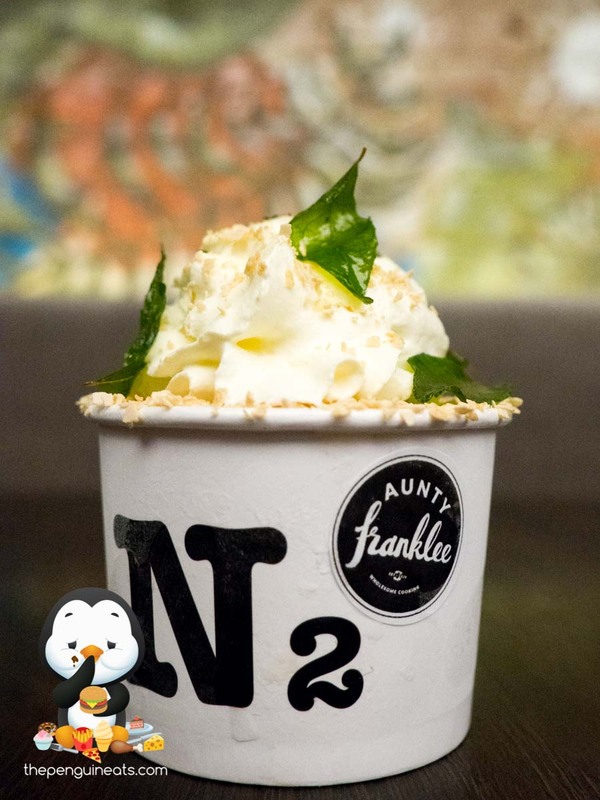 What better way to round off the night than an Asian-inspired ice cream. 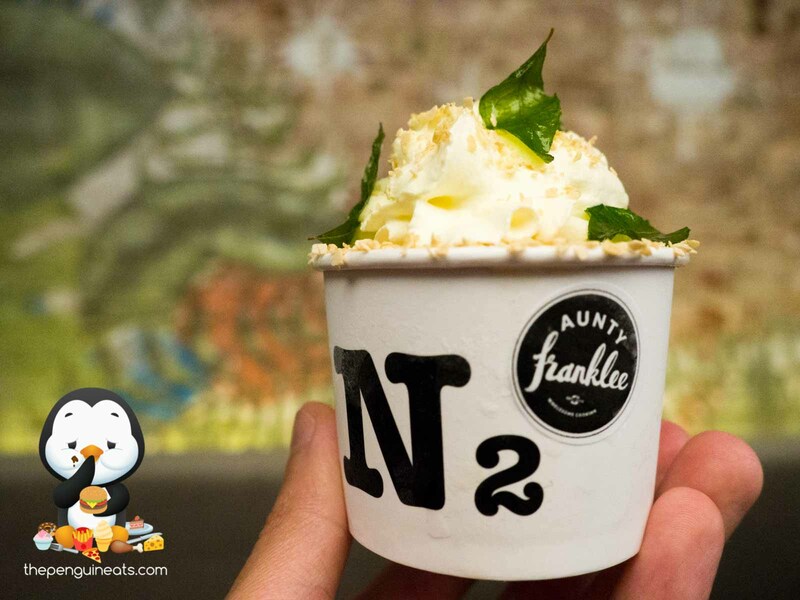 Collaborating with N2, Aunty Franklee has created a rather unconventional flavour - black pepper. The use of ground black pepper gave the gelato a subtle and even flavour throughout, while allowing it to remain smooth and creamy. This interesting combination of flavours worked remarkably well, though I would have preferred if the pepper was bolder which would give it a spicier kick. The Soft Shell Crab, accompanied by the Gado Gado Salad, was rather lackluster when compared to the mains. 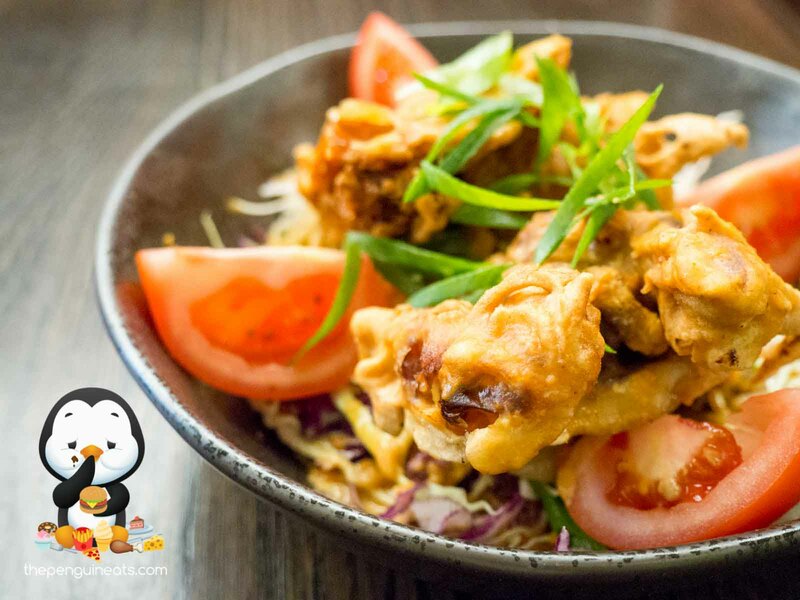 While the salad, which is comprised of fresh slaw and an abundance of satay sauce, was excellent in and of itself, same can't be said for the crab. We found the batter too soft and failed to provide sufficient crunch. It was also a tad fishy for our liking. Nevertheless, this went well with the fresh greens accompanied within. While I have previously visited this venue when it was still known as SugarBun, I am pleased to report that this relaunch is more than just a mere rebranding. 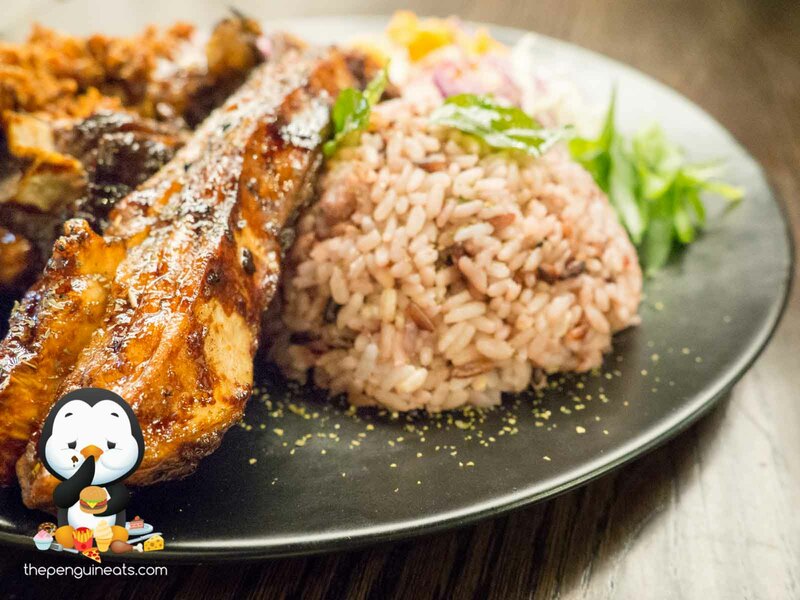 The quality of food, as well as the atmosphere of the venue, have both improved significantly and has lead to a much better dining experience overall. The food served tonight was definitely authentic and holds true to their Malaysian origins. 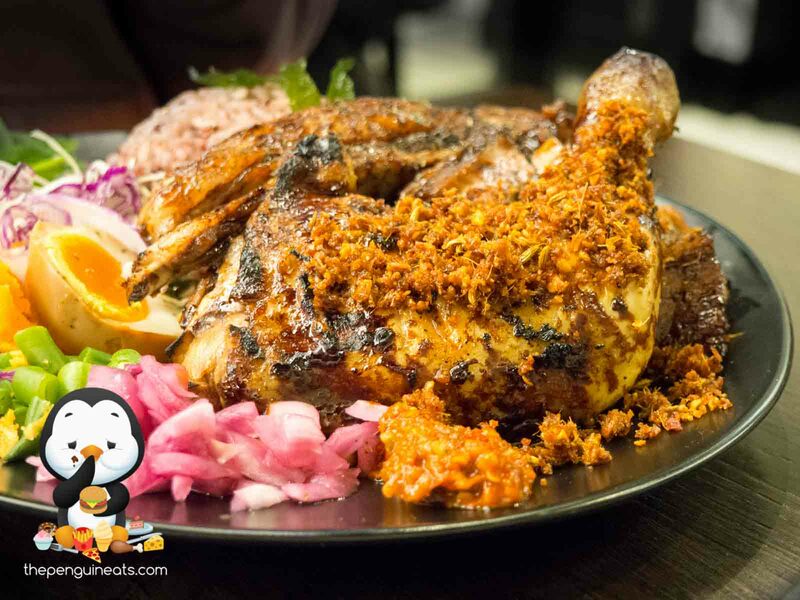 While there are definitely room for improvements, especially in terms of the disjointed and at times chaotic service, there's still no doubt that I would be back for more of their delicious Malaysian cuisine. 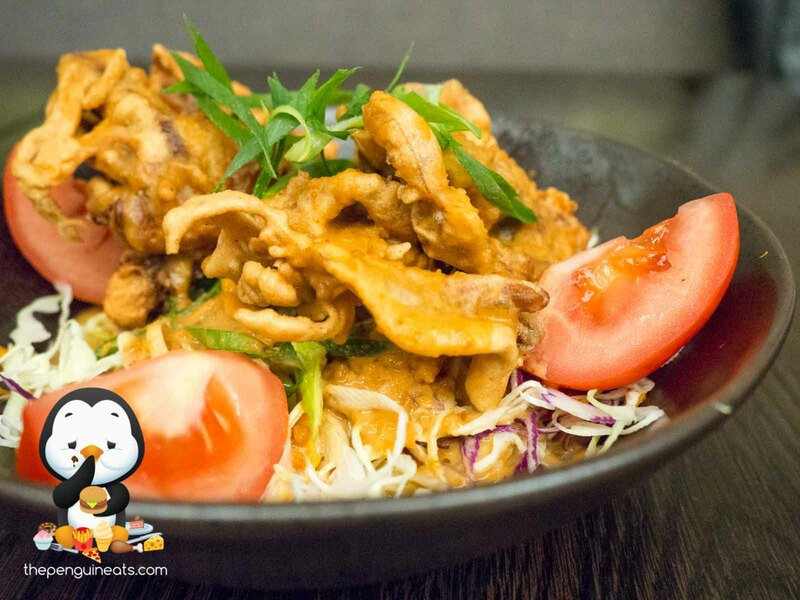 Given that the food here was truly authentic and holds true to their Malaysian origins, delectable grilled meats, and perhaps try their Chow Kuay Teow. 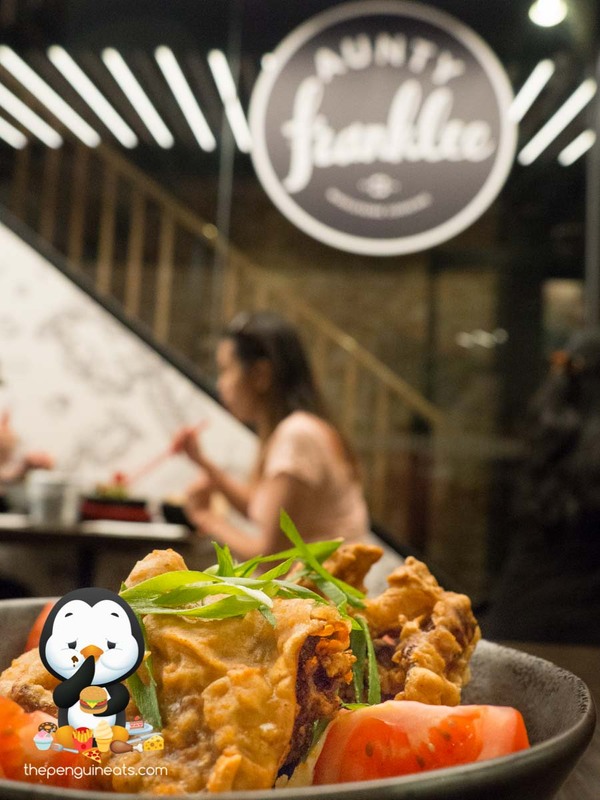 I'd like to thank Aunty Franklee for inviting us to their relaunch.